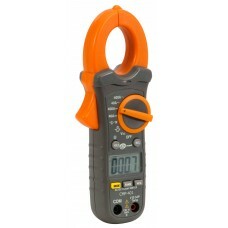 (TRUE RMS) up to 1000 A. 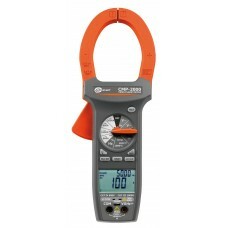 Measurement of INRUSH current in start-up phase of el..
DC current measurement (CMP-401 only) and AC current. 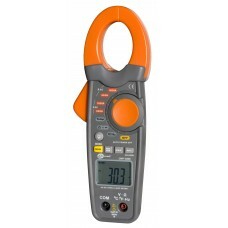 AC/DC voltage measuremen..
DC current measurement and AC current. 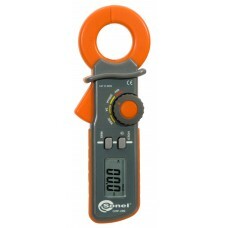 AC/DC voltage measurement up to 600 V. .. 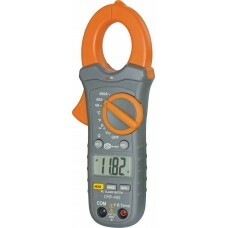 The CMP-200 digital clamp meter has been designed for clamp measurements of AC leakage current. ..